Newsletters, Reports | Book Design, Book Cover Design for Self-publishing. Reports, catalogs, large brochures, as well as newsletters and other periodicals offer unique opportunties for companies and organizations to communicate with investors, customers, and prospects. Employee newsletters, manuals, directories, and other publications help maintain vital communication lines throughout large organizations and companies. Design choices need to work equally well on a variety of page types throughout a publication that may contain numerical and statistical data, technical details, multiple images, lists, and other types of information. Book design requires special attention to readability and expertise in typography. Readability is critical and must address issues including the typeface selection, size, spacing, even the size of the book and the margins. A high quality book cover design helps sell your book to readers. Give your self-published work the look of professional publishing. The growing trend to provide books and other publications electronically may make it easier for companies to reach a larger audience. Electronic publications need the same attention to details as printed versions, but the process may be complicated by the complexities of electronic publishing. Compatibility across platforms and distance, different browser, etc. all contribute to the need for good, workable publication design and production. 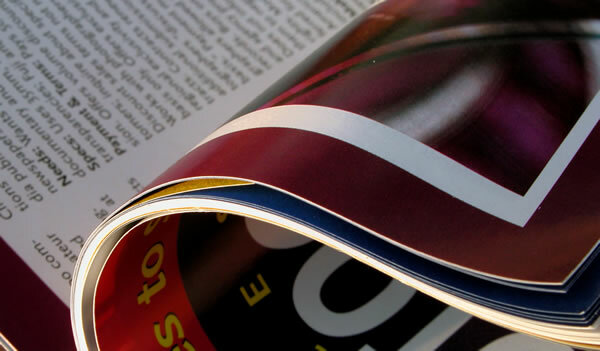 The design of a publication, whether printed or distributed electonically, can make a huge difference in whether that publication is read and appreciated. Lemon Dog Project has the experience, knowledge, and technical skills to help build a strong brand for your company. We can help you with book and book cover design, turnkey book design and production, newsletters, magazines, or other publication design. e-newsletters, or e-book design and production. "The cover design, the very clean format, selection of fonts … magnificent!" — Fred H.
"I just received a copy of 'The Expert Witness Marketing Book' … it looks wonderful!"